Last month, the central bank halted dollar sales to the BDC operators and allowed commercial banks to accept dollar deposits, in a failed effort to shore up dwindling foreign reserves. Around 90 per cent of the nation’s foreign exchange earnings come from crude oil exports, but mismanagement of the refineries means the country must also import expensive refined fuel. 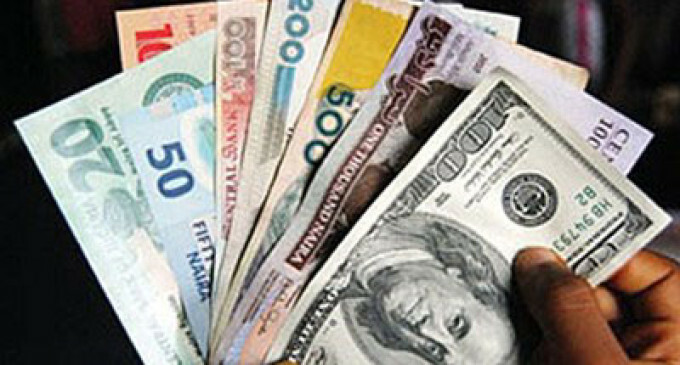 The Managing Director, Financial Derivatives Company Limited, Mr. Bismarck Rewane, said it was high time the CBN came up with a forex policy that would address the forex crisis confronting the nation. In an economic note released on Thursday, Rewane said, “Nigerians are perplexed at the endless slide of their currency, which is now trading at N325/$, the lowest point ever.